Bitcoin charity donations saw a near 10-fold increase in 2017, with the appreciation of the digital currency contributing to donors charitable nature, according to a new report. 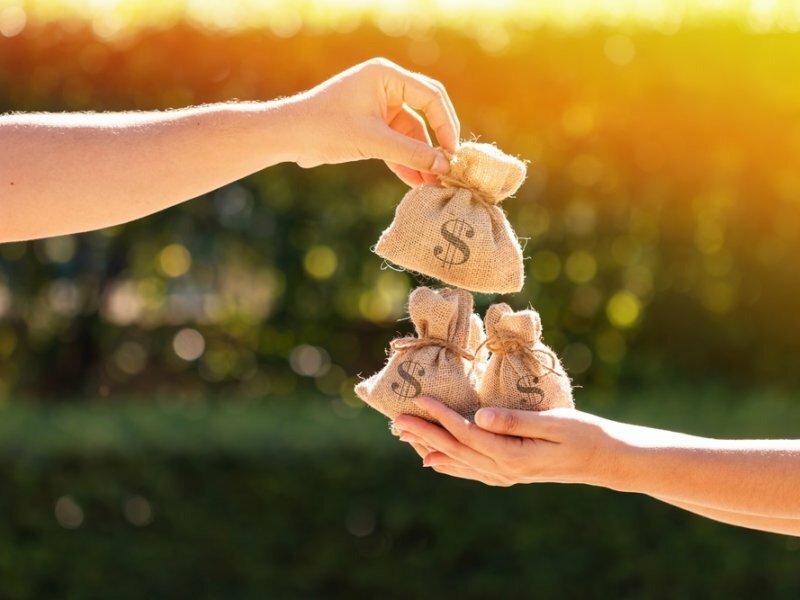 The report by Fidelity Charitable, an independent charitable arm of the Fidelity investment bank, found that it received nearly $70 million in bitcoin charity donations from donors last year. Bitcoin owners experienced a great 2017. At the beginning of the year, the digital currency was trading at $1,000, then considered an impressive value. However, by December, bitcoin was trading within touching distance of $20,000 for the first time. The colossal rise in bitcoin’s value could partly be why Fidelity Charitable received a surge in bitcoin charity donations. This amounted to a near 10-fold increase from the $7 million donated to the charity last year, said Fidelity Charitable. Fidelity Charitable’s ability to accept cryptocurrency donations allowed cryptocurrency holders to take advantage of the surge in appreciation to benefit charity. The use of digital currencies such as bitcoin also means that donors eliminate the significant capital taxes on the appreciation of their cryptocurrency coins, added the charity. The report also found that 61 percent of contributions were non-cash assets, of which bitcoin played a significant role. Even though bitcoin’s value has since fallen, and is currently trading just below $9,700, it, and other crypto coins, remain a viable asset to make charitable donations. With trust in the charity sector low donors want to know exactly where their money is going and what impact it’s having, not into the back pocket of those running the charity. Using digital currencies to ensure money is going to the right place is becoming a popular choice. Not only that, but if owners of digital coins have gained on what they initially invested in they may be more than happy to donate to a good cause. As can be seen from the Fidelity Charitable report it seems that’s certainly the case.